CSIR-UGC JRF (NET): Candidates who have completed M.Sc in Physics/Chemistry Physically and Visually handicapped candidates) after qualifying the National Eligibility Test ( NET ) or equivalent from a recognized Institute for CSIR Recruitment 2018. Project- JRF: Candidates who have completed B.E./ B.Tech in Electronics / Electronics and Telecommunication/Electrical / Electronics and Instrumentation / Mechatronics Engg or equivalent from a recognized Institute for CSIR Recruitment 2018. Project Assistant: Candidates who have completed Diploma/ B.E./ B.Tech/ M.E./ M.Tech or equivalent from a recognized Institute for CSIR Recruitment 2018. 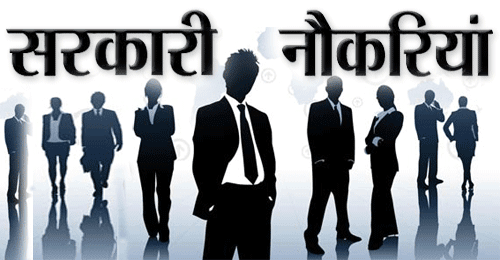 Research Associate: M.E./ M.Tech. in Computer Science and Engg./ Allied domain with 55% marks or equivalent from a recognized Institute for CSIR Recruitment 2018. 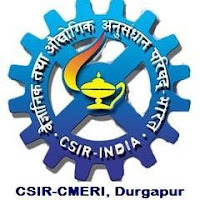 Eligible Applicants advised to Download and read CSIR- CMERI Job notification to get aware of recruitment schedule and venue from the official website.